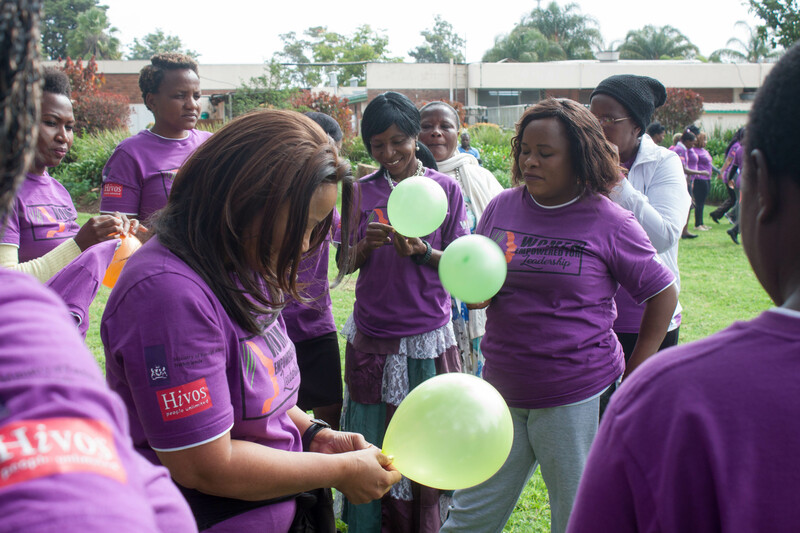 Hivos hosted the 2018 Linking and Learning Event for the Women Empowered for Leadership program on October 1 and 2, bringing together different partner organisations and stakeholders from Jordan, Lebanon, Malawi, Zambia, and Zimbabwe to network and share their expertise and experience. 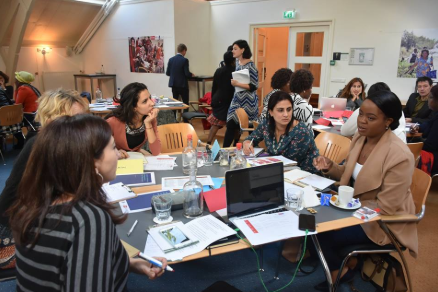 Held in Leiden, Netherlands, the two-day event also provided an opportunity to reflect on the progress and achievements of the WE4L program. 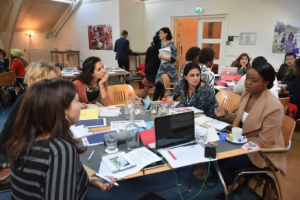 Funded by the Dutch Ministry of Foreign Affairs under the Funding Leadership and Opportunities for Women (FLOW) and ongoing until 2020, WE4L has encouraged and supported the participation of thousands of women in political and societal decision-making since 2016. 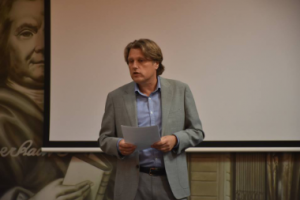 “The mid-term review has remarkable achievements for a program that is halfway on course,” said Edwin Huizing, Executive Director of Hivos. Lucy Mungala, the program Development Manager of the WE4L program, and Hinke Nauta, the Coordinator of the Taskforce for Women’s Rights and Gender Equality in the Dutch Ministry of Foreign Affairs, joined Huizing in delivering the opening remarks of the event. According to Huizing, WE4L has supported thousands of women who currently are and can become effective leaders, increasing their agency and voices and providing opportunities through networking, research, and mentoring programs for young females to take part in the development of their countries. 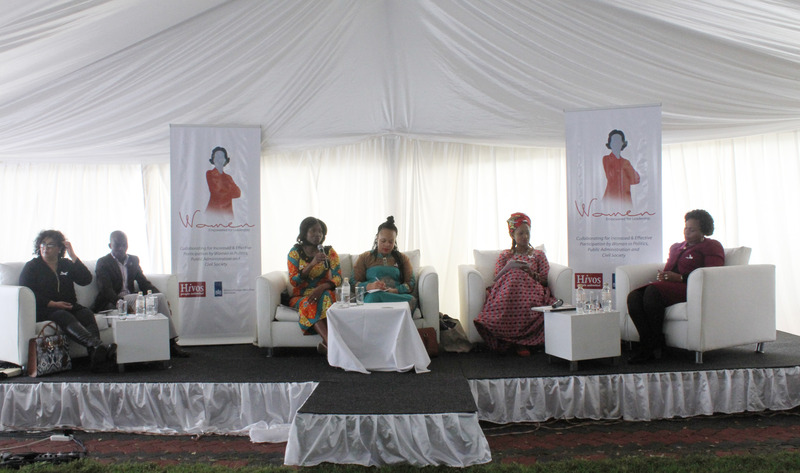 Highlights include the over 3,000 women trained by WE4L to act as monitors during country elections increasing visibility of females in politics in the media. The conference reflected on the accomplishments of the program and also considered the obstacles faced in its focus countries, particularly in transforming legal instruments into practical implementations, in helping women internalize their roles as change-makers, and in altering the definition of leadership and attitudes towards gender roles. “If I’m elected, what is my role and how do I internalize that role?” asked program Development Manager Mungala while putting herself in the shoes of the women in public positions, noting their struggle with recognizing themselves as leaders and championing their agendas. 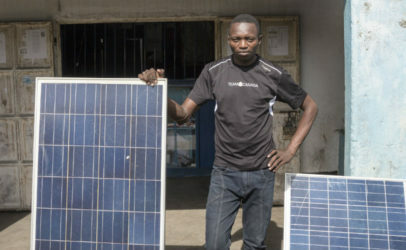 Several participants highlighted the positive impact of using the Theory of Change (ToC), which encourages defined outcomes and backwards mapping of long-term, intermediate, and short-term goals and changes. One of the great advantages of the ToC in WE4L is its adaptability in focus countries allowing for consideration of the local context in how to support women. 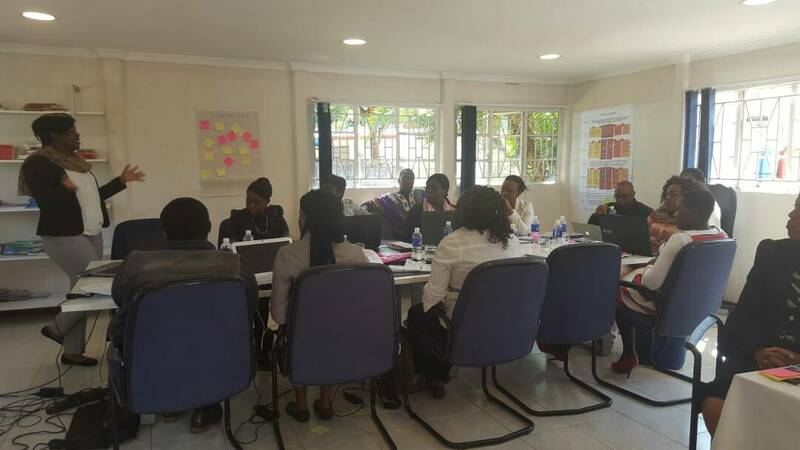 Other representatives, such as Sally Ncube from the Women’s Coalition of Zimbabwe, also shared their positive experiences with ToC and WE4L, which builds upon already-existing work and advocacy efforts. 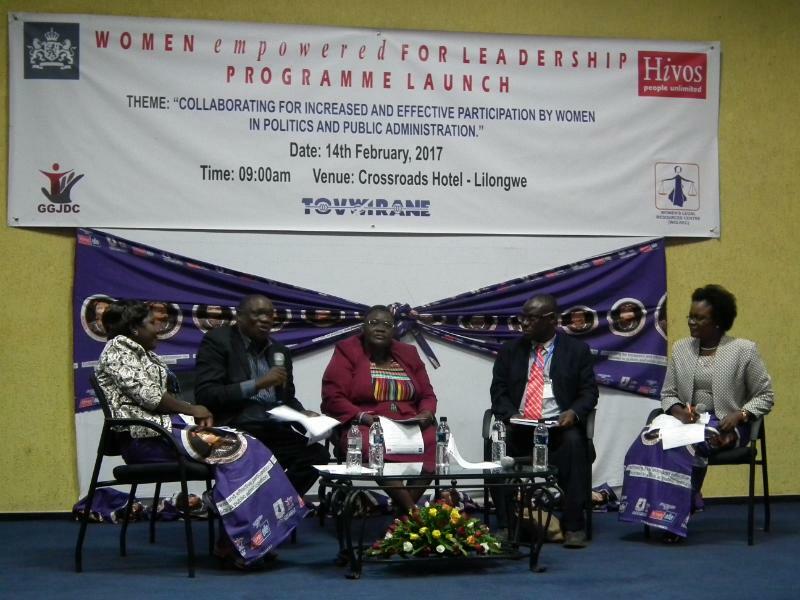 The 2018 edition largely reflected on how WE4L can create space for innovation, adaptive learning, and knowledge sharing to further its ability to support female leaders and create an enabling environment for women’s participation as members of civic organisations, public institutions, political parties, and other leading establishments.